The modern Yemen flag is relatively simple, but it comes from an unusually long line of complex and varied Yemen flags. Some of the historical flags reflect the native Arab traditions of the region, while others are derived from the area's colonial history. 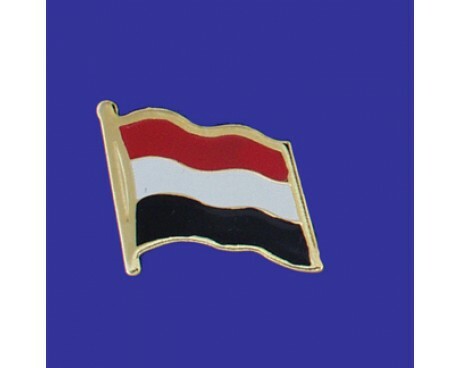 The current Yemen flag is primarily influenced by the traditions of the Middle East, and the flag's design is a clear symbol of Yemen's solidarity with the rest of the Arab world. The flag of Yemen was adopted on May 22, 1990, the day that North Yemen and South Yemen were unified. The flag is essentially the Arab Liberation Flag of 1952, introduced after the Egyptian Revolution of 1952 in which Arab nationalism was a dominant theme. The Arab Liberation Flag served as the inspiration for the flags of both North and South Yemen prior to unification, and the current flags of Egypt, Iraq, Sudan, and Syria. 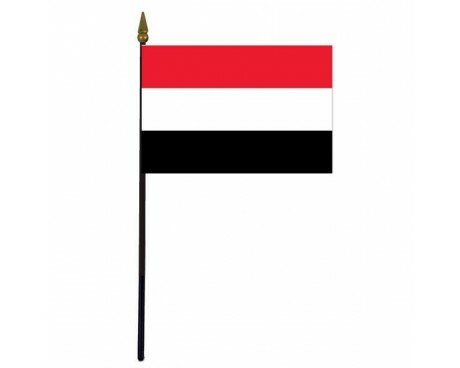 Yemen flags are made up of three horizontal stripes of red, white, and black. 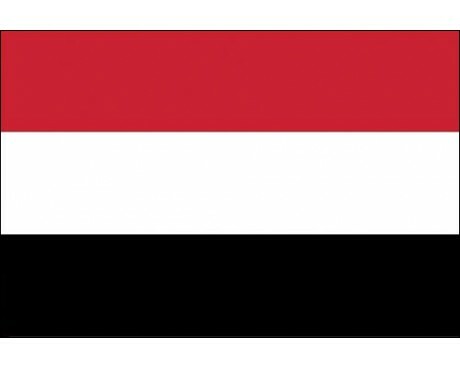 The red stripe represents the unity of the nation and the blood that its people have shed to defend their homeland, while the white stripe stands for the nation's bright future and the black stripe represents the misfortunes that Yemen has endured over the course of its history. 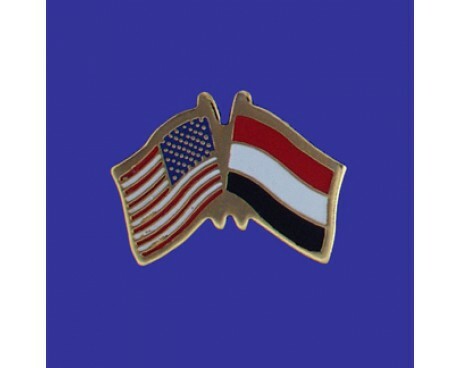 Those three colors can be found on many other flags in the Middle East, so their use on the flag of Yemen also represents the heritage that the country shares with its neighbors. The modern nation of Yemen formed when North Yemen and South Yemen merged in 1990. The modern flag of Yemen came into use at that time and is the only flag that has ever represented the unified nation, but both of the precursor states had many historical flags of their own. North Yemen adopted its first flag in 1918, which was a simple banner of solid red. White text was added to the flag in 1923, and that text was replaced with a white sword and a set of five stars in 1927. A form of the modern flag that had a green star in the center came into use in 1962 and remained in use until the two nations unified. South Yemen began as the British colony of Aden. It gained its first flag in 1937. The flag had a dark blue field that featured the Union Jack in the canton and the colony's seal, which depicted a sailing ship, in the fly. That flag was replaced with that of the Federation of South Arabia in 1962. That flag had three horizontal stripes of black, green, and blue that were separated by thin stripes of yellow and it featured a white star and crescent in the center. It was replaced by a version of the modern flag that added a blue triangle with a red star along the hoist in 1967.